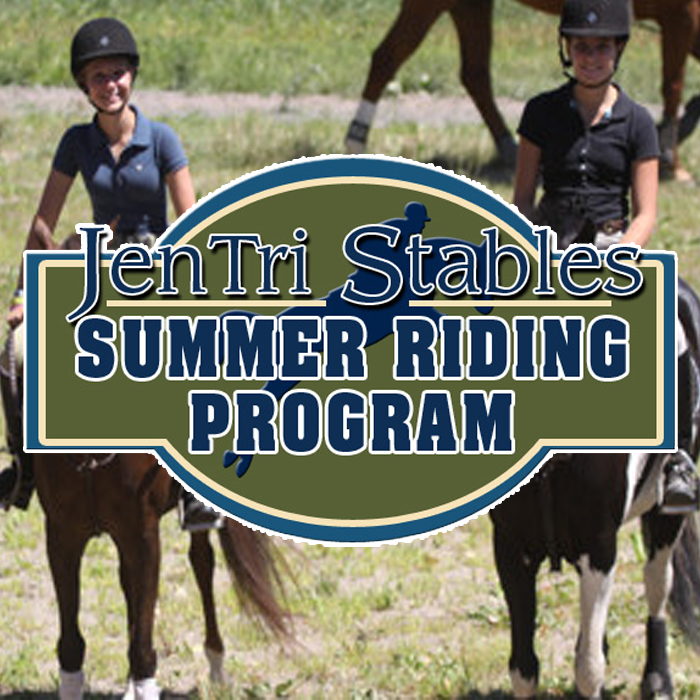 Summer Riding Camp at Jentri Stables, in Bucks County,PA. Offers full and half day programs for kids ages 5-14, of all abilities and interest levels. 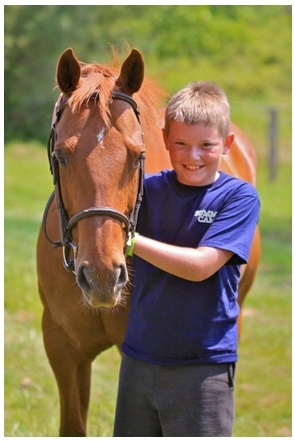 We offer traditional day camp from 9-3, filled with horseback riding, arts and crafts, games and FUN! 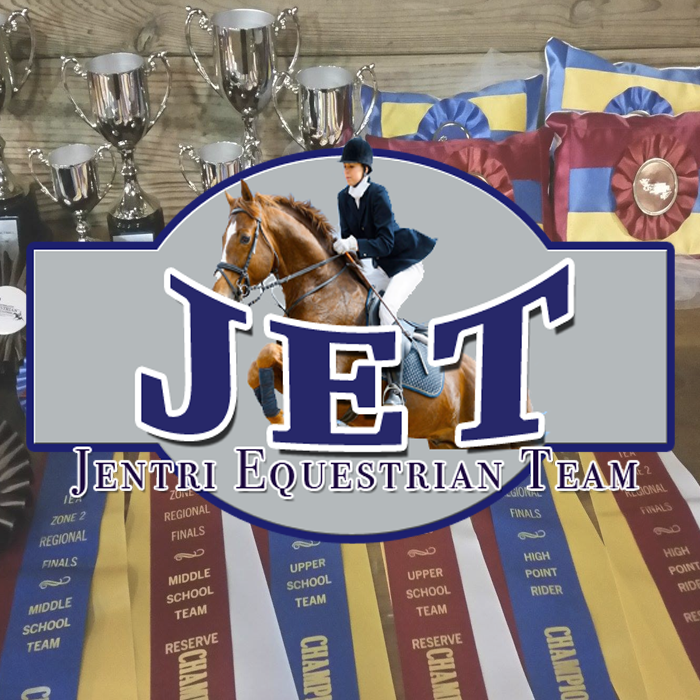 Intensive Riding Camp offers longer rides, practical horsemanship, more time with the horses and all of the opportunities of traditional day camp as well! 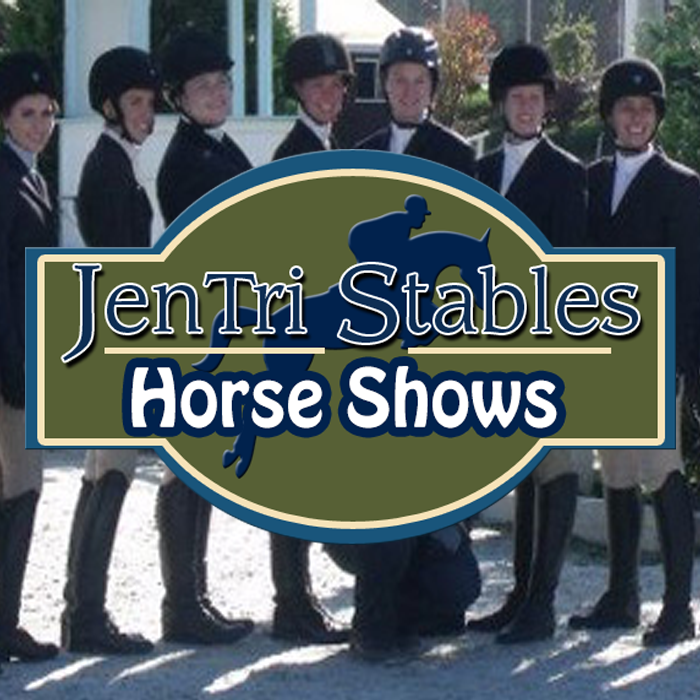 Half day camp is available from 9-12 for both traditional and riding intensive campers. All the fun of our full day camp, offered in a half day format! 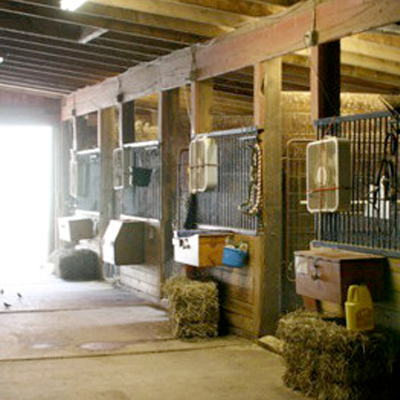 All programs center around horses, riding and basic care. Each rider is placed in a skill level within their group to ensure safety and maximize their progress. 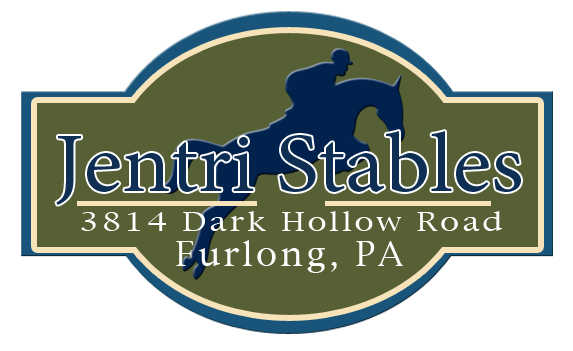 Professional Riding Instruction ● Trail Rides● Grooming Instruction● Horsemanship Lessons● Tack Care and Assembly● Horse Shows ●Plus other great Horse Activities! Cost per Traditional Full Day Session is $375. Cost per Half Day Session is $225. Sending multiple children? Each child receives $25 off their session fee. We love repeat customers – take $25 off each additional session! Enroll by March1st - $25 off each session. Pay in FULL BY May 1st and take ANOTHER $25 off. $100 Non-Refundable Deposit per session with you camp registration.